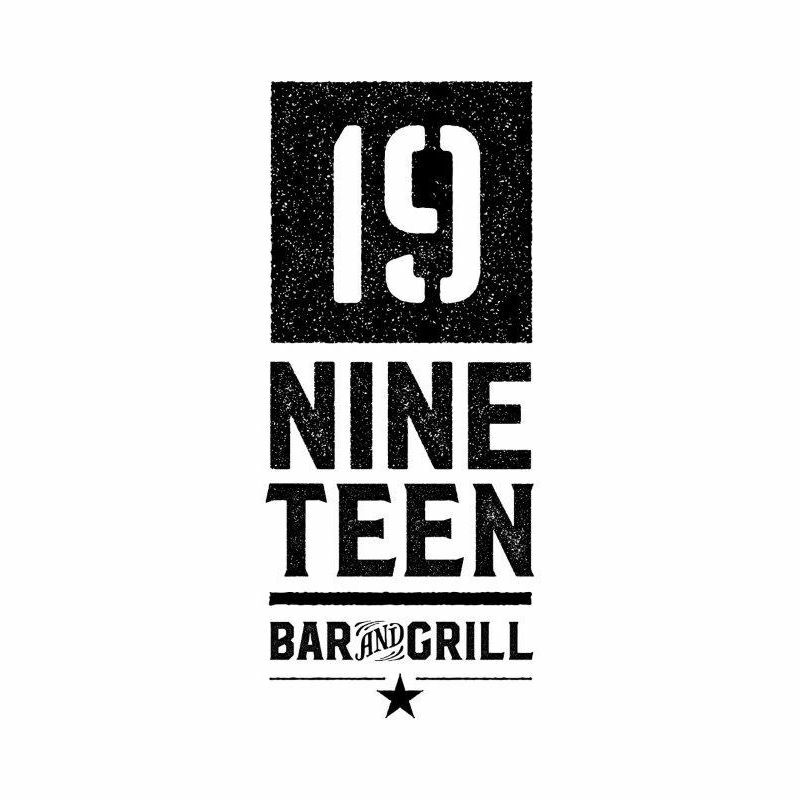 Located at The Golf Club @ St Pierre Park Hotel, Spa and Golf resort, Nineteen Bar and Grill is the perfect place to enjoy panoramic parkland views while sampling delicious first class food and drink. 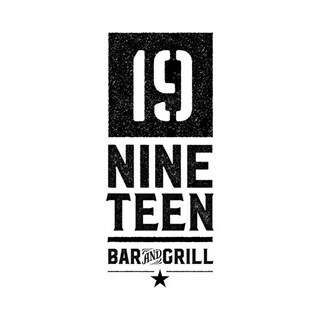 Nineteen is a relaxed and modern venue, perfect for all occasions. Our outstanding menu has been created with local produce in mind, meaning our customers are able to choose from fresh local seafood, locally grown produce, and some of the finest cuts of meat available on the island. In addition to our food menu, our customers can also choose from an extensive selection of wines, beers and high-quality spirits from our bar. This was a great evening out. This is one of our favourite restaurants! It has a great menu, the food is delicious and the staff are all really friendly and very accommodating. It's got a relaxed atmosphere and is great for all ages. Highly recommended for breakfast, lunch or dinner. Great first visit with young family. Will come again. We had an excellent evening! Food was delicious, portions good, nice atmosphere in restaurant. Excellent meal here. Great food, great service, great everything. Only 1 criticism. My 9 year old daughter wanted a burger, but there wasn’t one on the kids menu. We asked if they could do a kids burger. They said no. So we had to order her the adult burger, plain. Which she loved, but couldn’t eat all of (because she’s a child). We still had to pay adult price for this. I’m just a bit disappointed they weren’t a little more accommodating in this respect. It shouldn’t be too hard to make a child portion of burger and fries. A very busy Thursday evening but staff were friendly, table ready for the booked time, and food scrumptious. Recommend the seafood pizza and Malay curry wholeheartedly. Great atmosphere, great food. Service lacking just a little probably as the place was packed. But overall a superb experience. Would definitely go again and would recommend to others. Always a friendly welcome, good food and drink and a fun time. Great for meeting mates or with the family. There was a vibrant atmosphere when we arrived and even though it was busy the staff were attentive. The food was excellent. It is our favourite restaurant . Consistently quality dining experience. My overseas guest commented that it felt like a London trendy venue!